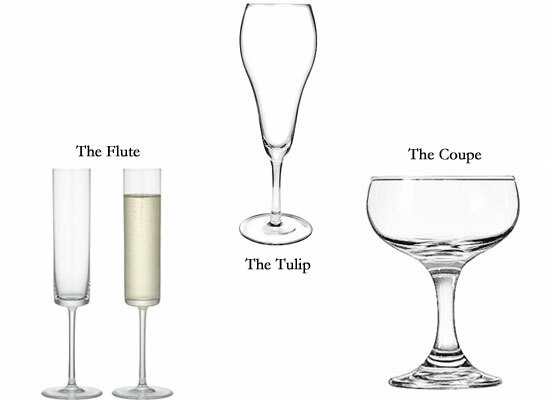 Anorak News | If Kate Moss’s Breasts Are A Champagne Coupe Who Is The Flute Based On? It makes us wonder if all glasses were at some point modelled on primary sexual characteristics. Was the Flute fashioned from Napoleon’s romancer? Was the Tulip modelled on the bosom on Louis XVI’s wet nurse? Did the ice bucket star out as a glass for women who’d had enough children and wanted to unwind?